Pin Payment Gateway - No more hassle to create a merchant account, use Pin payment gateway to simply pay by just using Credit Card. Pin Payment Gateway is the Australiaâs new, all-in-one payment system which processes credit card in easy way . It processes secure payments and makes your shop trustworthy. Get easy money using Pin, Accept credit and debit cards, face-to-face or across the world. In Short - Go Global. CCAvenue Payment Gateway - CCAvenue is one of the most popular payment gateways across Indian eCommerce industry. It offers eMerchants with real time, multi-currency, multiple payment options online payment processing services. This integration provides one stop solution for the processing of eCommerce transactions that include credit card transactions, debit transactions from the respective bank accounts or internet banking. USPS Shipping Rule - One of the most important section of eCommerce industry is shipping and fulfillment which plays around Free Shipping, Flat rate shipping or Accurate Shipping rates. As it is complicated, itâs confusing, and many of you have to rely on third-party apps to get it done. To help simplify shipping process, weâve integrated with USPS to offer a real time RateV4 API quotes to get accurate shipping rates. As of now, PayCart USPS integration app only support U.S domestic market for shipment. Now you can offer affordable shipping rates to eCommerce shopkeepers inside United States. Option to add different Postal codes for sending your parcel from different warehouses. 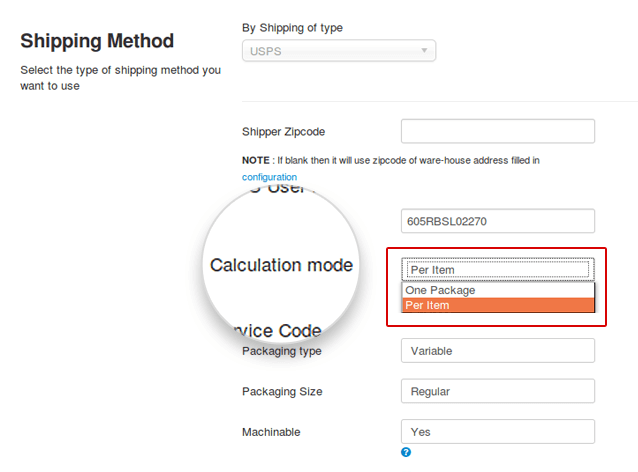 Calculate real time shipping on basis of either per item or per package. Product Level Group Rule - We have introduced a product level rule where you can apply special offering and conditions to specific products . This will save your time and energy and help you serve your customers better. Group Rule on Basis of PayPlans - Sellers are typically more motivated to make a sale to a member rather than to a one time customer. You can use PayPlans integrated group rule in your shopping cart to offer price based on plan. This will standardize your offering and make it better. âShipment Failedâ Notification - Customers who have ordered from your cart will receive shipment notifications for everything what goes well, but not if shipment fails. 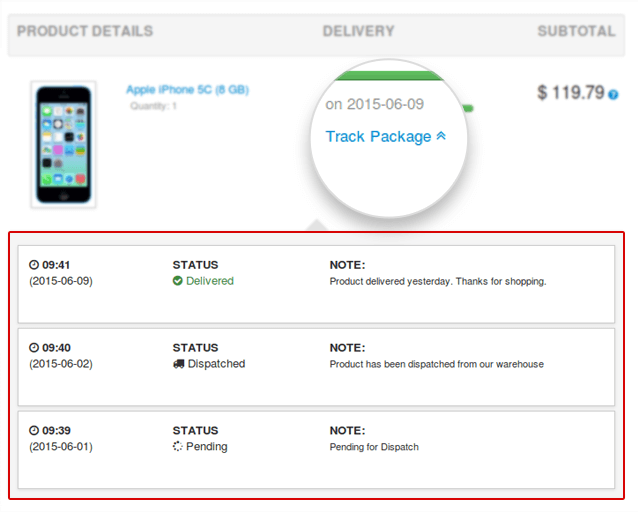 To notify your customers about such cases, we have added alert when shipment fails. 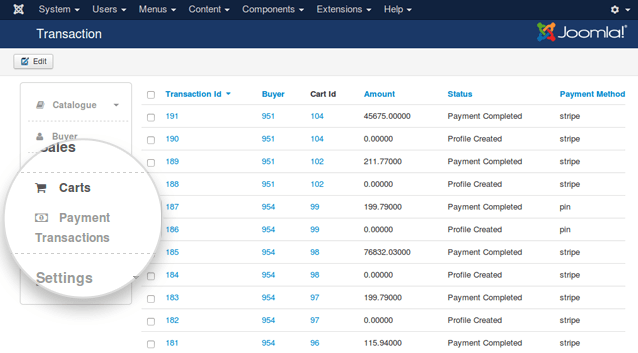 Separate Transaction Screen - PayCart has added a separate transaction screen. This screen supports all financial transactions which make transaction screen simple.. One can also view transactions inside cart, along with this separate screen view. Shipment Tracking Note - This section is used by admin to show shipment tracking notes to users. 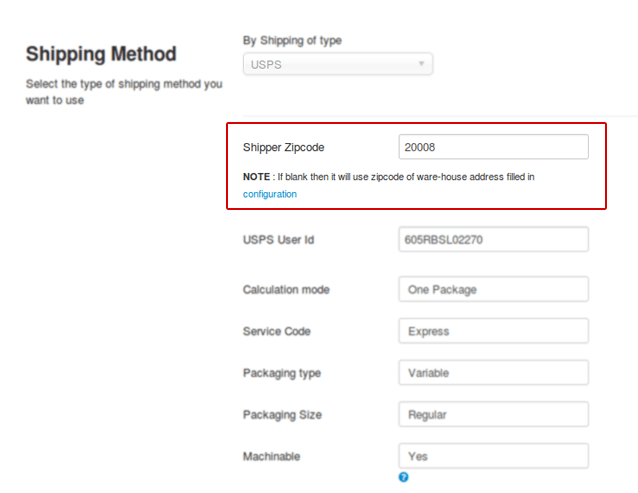 User can see all shipping memos on basis of different shipping status which were manually entered by seller. Logical âANDâ âORâ Operations in Group Rule - New Logical operator (AND / OR) conditions have been introduced in all group rules to provide Stronger Performance, Flexibility and Operational Availability while creating multiple conditions inside rule. So, no need to create 2 separate rules; you can build more useful rules with AND / OR. Free shipping - If total price of cart is more than 2000 bucks (AND) customer belongs to India. Free shipping - Either customer belongs to India (OR) the price total is more than 2000 bucks. Tickets Fixed Summary - PayCart 1.0.6 has come up with lots of new features along with multiple new payment gateways and shipping rules. This cycle has been achieved after fixing more than 50 tickets to provide you a live installable product. Stay tuned to get more updates on Paycart ! !